How to change Bluestacks screen resolution? 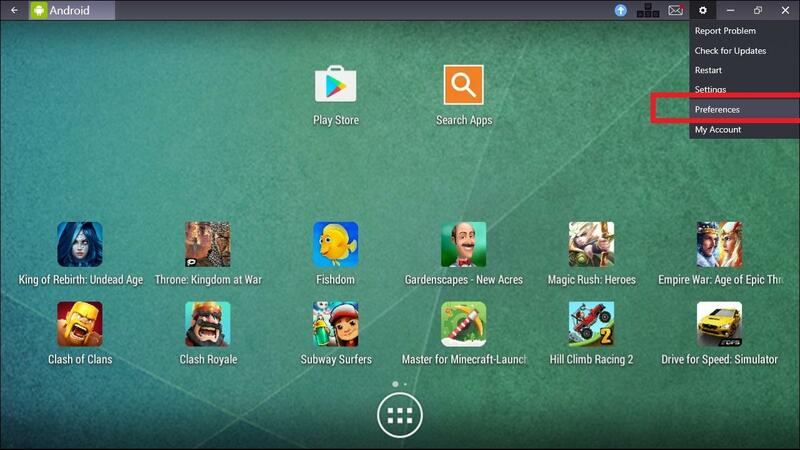 You have to download the latest version of BlueStacks. Then launch it and tap on Settings → Preferences (see pic. 1). In the General tab, you will discover Resolution (see pic. 2). 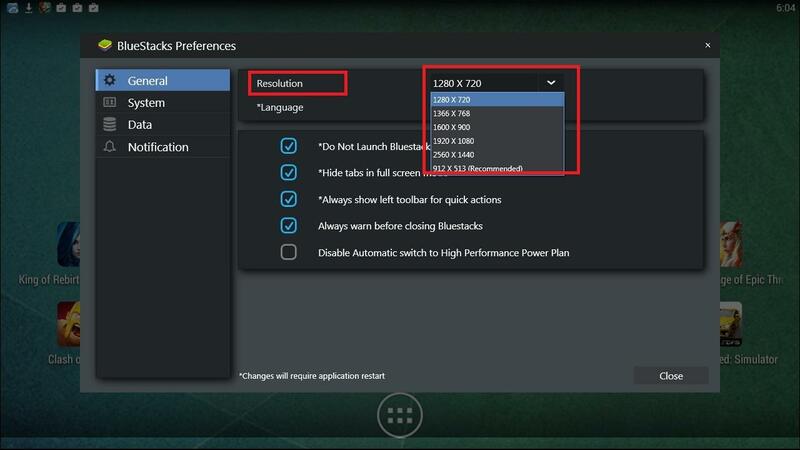 Using this parameter, you can change BlueStacks display resolution.